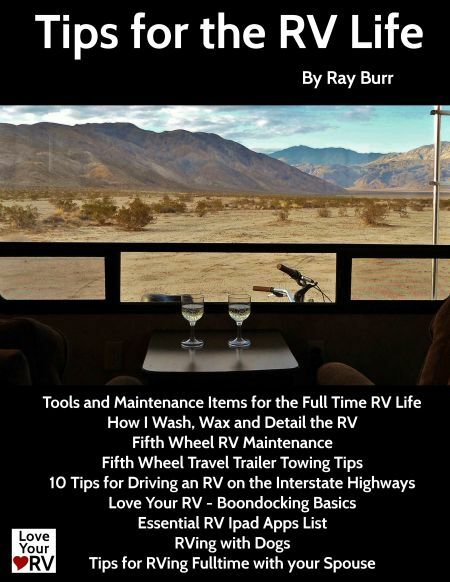 Love Your RV -Tips for the RV Life eBook - Get it now for Free! 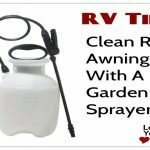 I’m very excited my first eBook Tips for the RV Life is finished! All monthly newsletter subscribers receive a *free* copy! 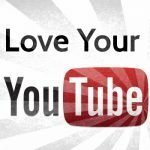 The LoveYourRV.com newsletter is also being changed from basically a weekly blog update to a full-fledged newsletter. 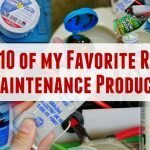 Plans are to include the most popular blog post excerpts, a few favorite photos taken during the month, RV News, Tips, etc. 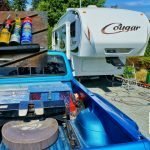 + some unique content not found on the regular blog detailing our lives as full-time RVers. The eBook you’ll receive is a digest version of my nine most popular RVing help/advice articles from the blog. I’ve boiled the articles down to just the pertinent text and images without extra fluff or advertisements found on the website. 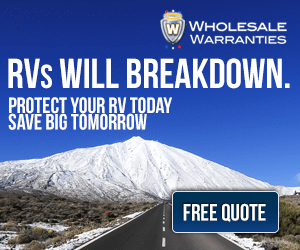 The 43 page eBook Tips for the RV Life is in PDF format which allows for reading on most devices and easy printing. 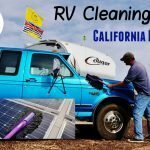 Hopefully this eBook can help out those just getting into or contemplating the fabulous life of RV travel. 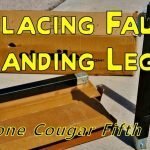 Many veteran RVers may find the eBook useful as well. 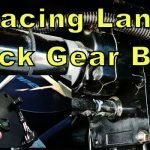 There are always new things to learn when it comes to RVing. 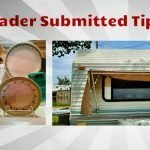 Fill out the form below to receive my Monthly LoveYourRV.com Newsletters and the eBook “Tips for the RV Life”.